The elderly teach faith and are masters of evangelization, thanks to their experience of life. 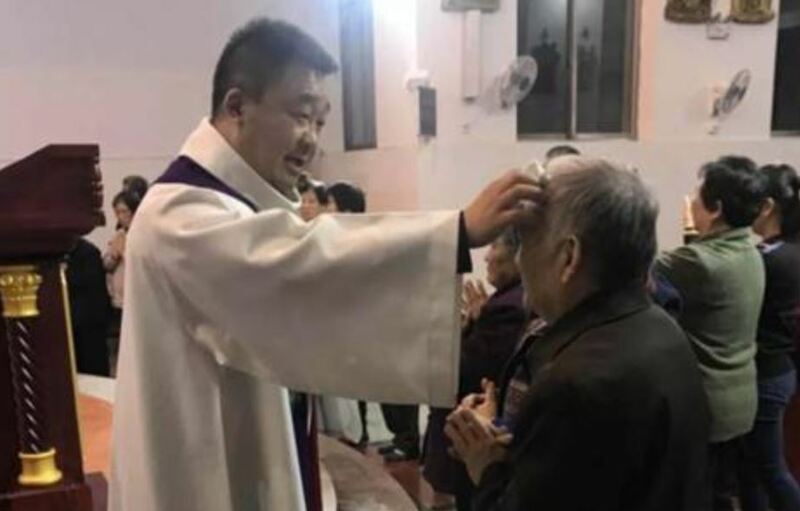 With this spirit of gratitude towards the elderly, for their zeal and contribution to the life of the Church and society, the Catholic communities in mainland China celebrated with festivals and events in October to thank and rejoice with them, in the different communities, reported news agency Fides on November 8, 2018. In the parishes, lay people, priests, and nuns paid homage to the elderly during the Eucharistic celebration and organized house visits, giving them the Sacrament of the Anointing of the Sick. In other cases, the visit to homes was simply to share a chat and a simple meal. The 101 elders of the Heng Shui Nursing Home in Hebei Province welcomed Catholic and Muslim volunteers who come to greet the elderly and celebrate with them. “This solidarity has no limits of faith. I have great admiration for the nuns who care for the elderly and they do it because they have faith”, commented Shi Jun Jie, undersecretary of the Association of the Islamic of Xing Tai. The testimony of these nuns touched not only the guests but also their relatives: so some of them have become volunteers in the same nursing home and have chosen to embrace the Christian faith. The origin of the festival dedicated to the elderly in China dates back to over two thousand years ago. The festival dedicated to them falls on a different day each year, following the lunar calendar. In traditional Chinese culture, the elders are considered a wealth. The Chinese Catholic community has always lived this spirit.